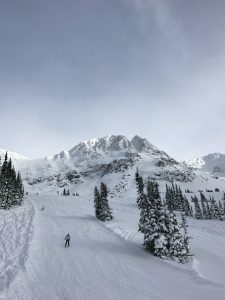 With the holidays over and the snow covering the local mountains, everyone is heading up to the ski slopes to take in the winter wonderland that is Whistler. As BC’s largest ski resort, Whistler is also home to a vibrant après ski culture, which has become as popular as the sport itself. 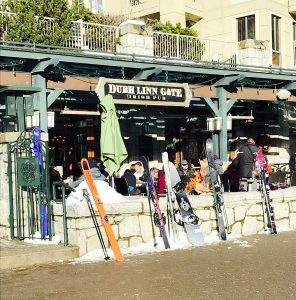 Offering a blend of bars, clubs, pubs, and grills, there is an option for everyone to enjoy after a day of hitting the slopes. 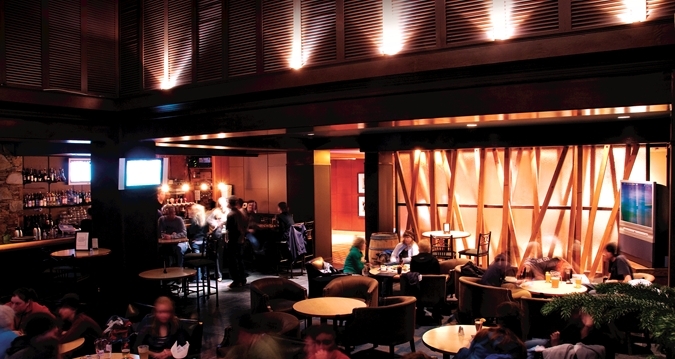 Here are some of our favourite places to enjoy the après ski culture in Whistler. A local favourite, El Furniture Warehouse can’t be beaten on price when everything on their menu is only $5.95! A popular choice no matter why you are visiting Whistler, this restaurant chain has made a name for itself by creating a social atmosphere filled with energy but doesn’t require you to break the bank. You’ll find your classic pub food here, with a few twists. Garibaldi Lift Company is a well known and a popular place for enjoying the après ski culture. In fact, it’s been named as one of the top 10 après establishments in the world by SKI Magazine. Offering guests an elegant lounge, cozy restaurant, and even a club in the evening, Garibaldi lets its guests sit back and relax as they watch people descend the mountain. Did we mention they have an all season patio? Traditional Irish flair meets the west coast lifestyle at Dubh Linn Gate Pub. Offering authentic Irish cuisine with their diverse selection of beers on tap (with Guinness being the star of their lineup), Dubh Linn Gate is always filled with laughter and a good time. 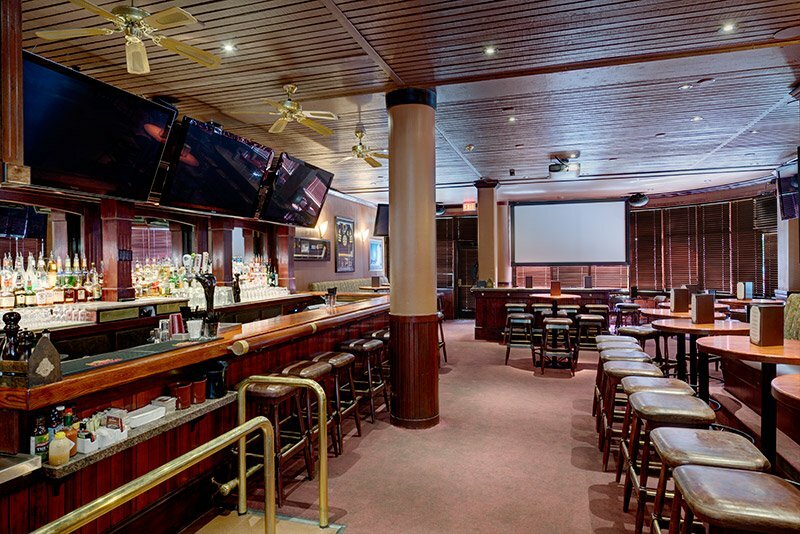 Enjoy a casual afternoon relaxing in this pub with your friends and family. 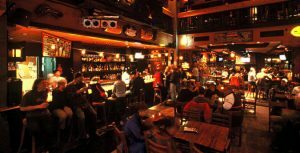 Dusty’s is the place to sit back and relax, or if you stick around later in the evening, they are famous for their live music parties. 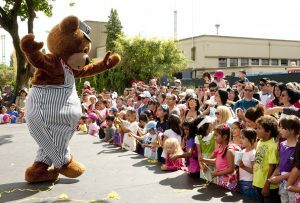 Their menu features a delicious variety of BBQ dishes, prepared by their professional staff. With their friendly and efficient service, visiting Dusty’s is a must on any trip. They are also home to some of the best Caesars in the village. 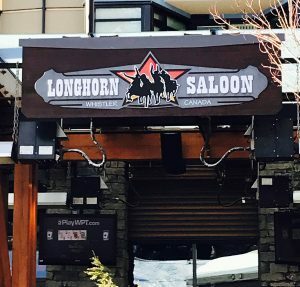 Located at the bottom of the mountain you can almost ski right onto the Longhorn Saloon patio. Catering to the relaxed culture of après ski, enjoy their menu featuring beer and spirits with chicken wings, burgers, and all your favourite comfort foods. The party lives at Longhorn Saloon with live music and a DJ during the evenings. 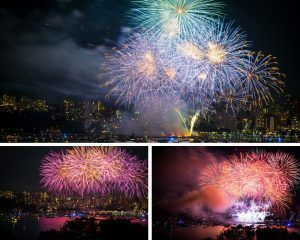 The Fairmont Hotels are known for their elegant experiences and an afternoon in the Mallard Lounge is no exception. Sample their famous martinis or have them recommend a spirit from their collection as you lounge by the fireplace and enjoy the live music. 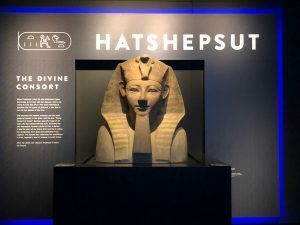 They serve the finest of west coast cuisine and feature their own chocolate bar – a collection of chocolates mixed with savoury and sweet dried fruits and nuts. The smell of warm, freshly baked desserts from Pure Bread will entice you from down the street. Their ever-changing selection of treats are baked fresh daily. This makes them a perfect spot for breakfast, lunch and an afternoon snack. 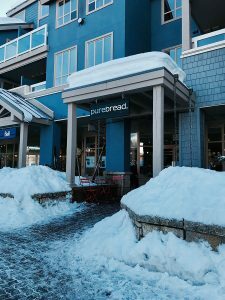 Pure Bread is a great place if you’re a family looking for an après ski experience that the kids will enjoy as well. Where do you like to visit after a day of skiing? Merlins, The Crystal Lounge, the places are endless. Let us know in the comments or on social media. 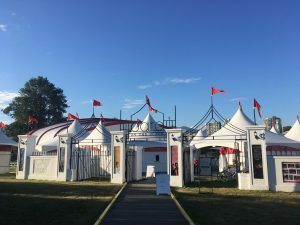 To stay up to date with all our new blog posts, like or follow us on Facebook, Instagram and Twitter.